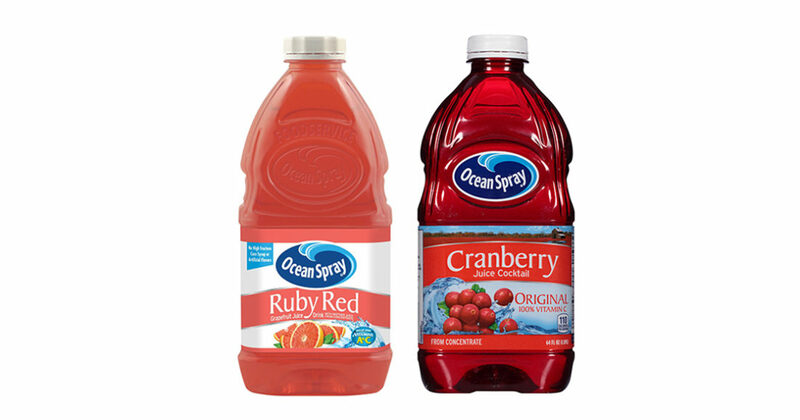 Ocean Spray Juice, 2/$3.00 at CVS! There’s a sale for Ocean Spray Juice Cocktail, 64 oz at CVS this week: 2/$4.00. Use this coupon to get $1.00 off. Each bottle will come out to $1.50, + CRV. CVS deal ends 10/22/16. Coupon expires 11/16/16.